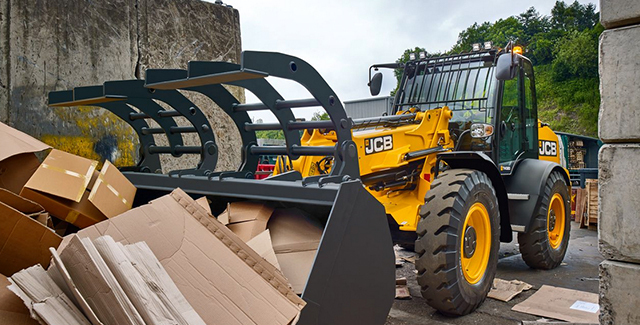 From small beginnings building agricultural tipping trailers in 1945, to the global force in manufacturing the company has become today, JCB has constantly pushed the boundaries in their desire to be the best. 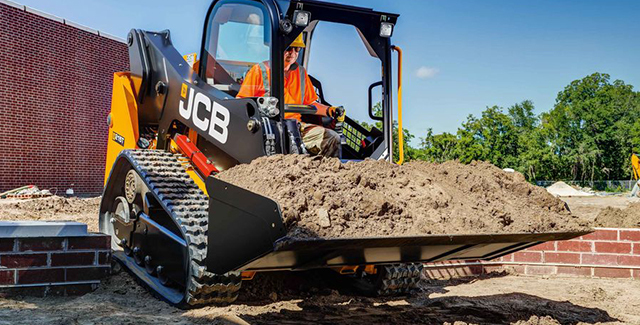 Featuring the iconic single-arm JCB Powerboom™ and side-door entry, JCB compact track loaders are stronger and safer than conventional twin-arm machines and deliver the power and performance you need. The JCB telehandler range has come to epitomize the very highest levels of performance and productivity. Not only that, but the JCB telescopic handler lineup is one of the most extensive offered, with competitive run costs, world-class build quality, enviable versatility and top residual values. 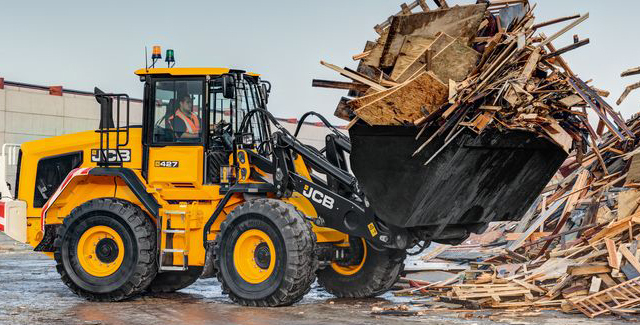 Designed with customer input at every stage of the design process, JCB’s wheel loader range is designed to meet buyers’ priorities — namely safety, efficiency, ease of use, ease of maintenance, productivity, performance, reliability and comfort.